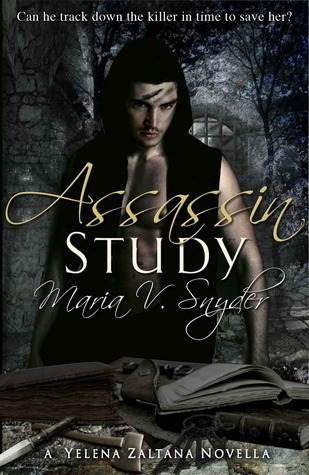 Assassin Study is a quick novella, following Poison Study, to give a brief link to the Magic Study. I loved the first book. Poison Study in the Study series. I usually don’t like to read mini sequels following the main novel, because I find them unnecessary and useless. As everyone is busy cleaning up the mess after Brazell and Mogkan, Valek discovers that an assassin has gone to hunt down Yelena as she travels to her ancestral homeland. Valek rushes to Sitia to intercept the assassin and rescue his love. Will Valek survive in Magic land of Sitia? Who is this assassin trying to kill Yelena? 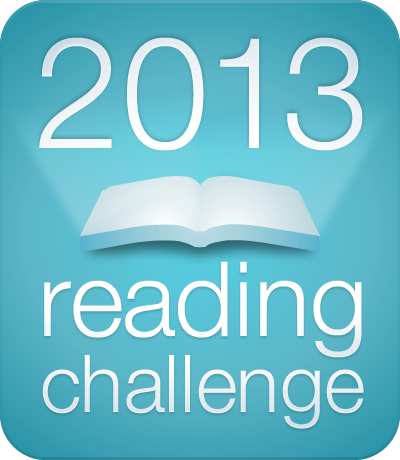 Its a quick read of around 15 pages. My rating: 2 out of 5. There is not much of a story here, so you won’t miss much if you skip it. There are many good books available online by authors for free. 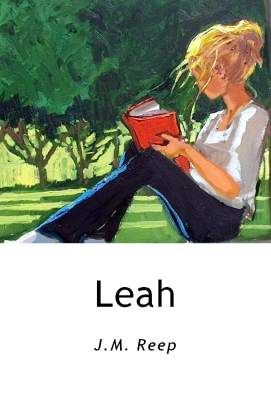 Leah is one of such free books, I read it 2 years back. 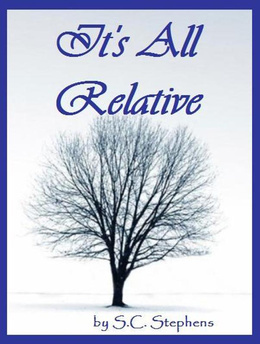 I almost forgot about this book, it is a good and simple young adult story about a teenage girl called Leah. I felt very bad for Leah. Have you ever been in a situation in which you have been uncomfortable and felt that some task is impossible whatever you do, just because you are too shy to do that? First I felt it very weird because a person feeling shy to talk even in school that is something strange, but later I understood the problem. Yes some people really have that problem! What if if you are young forever? sounds like a line from song isn’t it? After certain age, again you will turn into a baby and start over again? I know its creepy!! 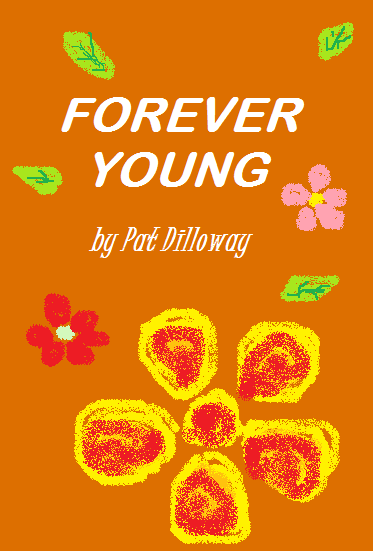 Forever young is a different kind of paranormal suspense novel available online which I read last year. The concept is new and makes it unique. Another novel worth reading. Story starts with an young girl waking up on an island called “Eternity”without knowing where is she and who is she? The island is filled with a lot of children and few countable adults who take care of these children. They dont have TV ot magazines or good clothes. Creativity is punished there and nobody is allowed to ask questions. But Samantha Young (I know the name brings the sarcasm, you will know it if you read the story) remembers some things from her past and she keeps asking doubts and getting punished for that. One day she finds out the ultimate secret of the place and the people. What is the secret? Who are these people? to find out this you will have to read it. This is a sequel to Scary Mary. I should say that this is better than the first one. The characters seemed improved and confident. This book has more adventures of Mary and more ghosts are appearing in front of her. More than anything here she is going to save her enemy Vicky, who is in comma but still Mary can hear her talking to her and she feel that Vicky is struggling and asking Mary to help her. Will she save Vicky? for knowing Mary’s adventures you should read the book “Stalking Shadows”. Before I begin with the post I want to tell why I am posting this instead of posting reviews on books. Answer is simple I didn’t read any book this week 🙂 I am stuck with “Nights in rodanthe” ( as usual no time to read in office because I recently got caught while reading 😦 ) and My sister’s keeper which I am managing to read whenever I get time. 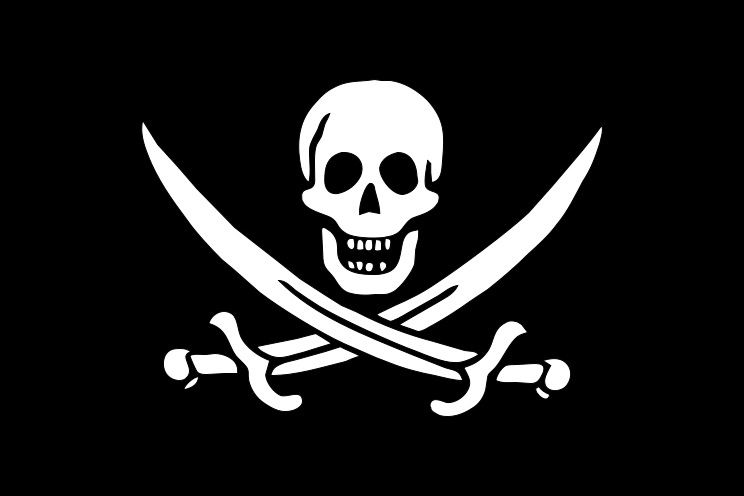 This post is about free e books. I have seen many people downloading the e book in different format from sites which give it for free of cost. E books are always available at low price compared to hard books. There is another category known as online novels, which are given by authors to readers in free of cost (like “The Lycan series’’ by Nicky Charles on feed books). That is really good becuase books are available with authors permission. But some e books are available for free without author’s permission. Authors deserve to make money from book. 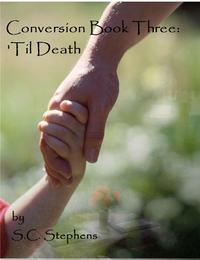 Anyone that makes a copy of the book and puts it online or emails it to others is doing a mistake. Not only authors, but many artists like musicians, script writers and film makers are facing the same problem. There are lot of ways to copy the original stuff and give it for free online. But a coin has two sides. Same way there are people I have seen buying books after reading the e copy of it. They say that its good to read it first then buy it. They say they can read books from new authors and then buy it rather than buyin it first and then keep it aside without reading. May be this free e books will help them.